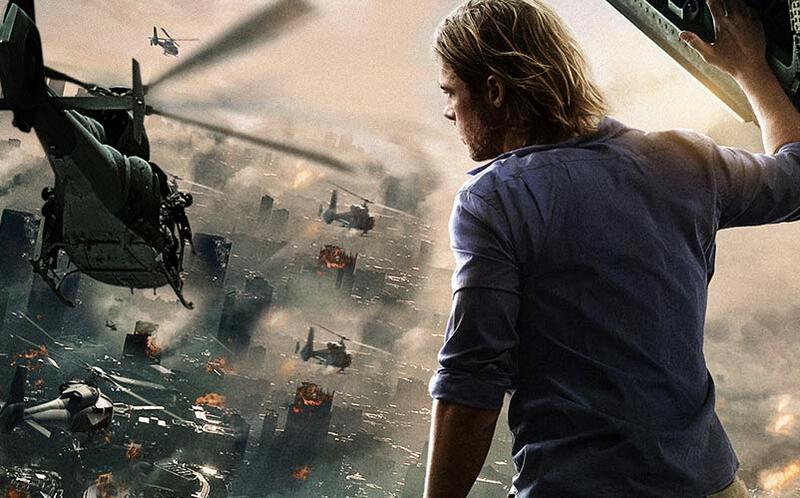 'World War Z 2' Release Date Set for Summer 2017 | Nerd Much? Paramount announced this morning that the World War Z 2 release date has been set for June 9th, 2017. Of course, that pits the upcoming zombie movie against The Fantastic Four 2. Unfortunately, we don’t have any details about the World War Z sequel other than the release date given this morning. But, we do know that the original movie fell short among early critics, but still made over $500 million internationally when it was released two summers ago, making it the biggest domestic grosser of Brad Pitt’s career. World War Z can now be found on Netflix as of last month. We also don’t know who in the case is returning for sure, other than Brad Pitt. The film will be directed by J.A. Bayona (The Orphanage, The Impossible), whom will take the reigns from director Marc Foster. World War Z 2 gives zombie movie fans something to look forward to in 2017 as it is the first announced zombie movie for that year. It’s likely that the World War Z sequel won’t hold the World War Z 2 title for long, as it will likely be named something like World War Z: Aftermath or something similar. We will update with more information as we learn more about World War Z 2.